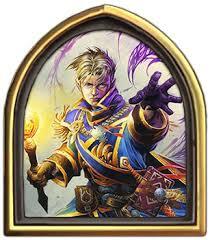 During the play portion of the show we check out a combo heavy priest deck. What cards are still playable? How has the Balance Changes affected the Meta?